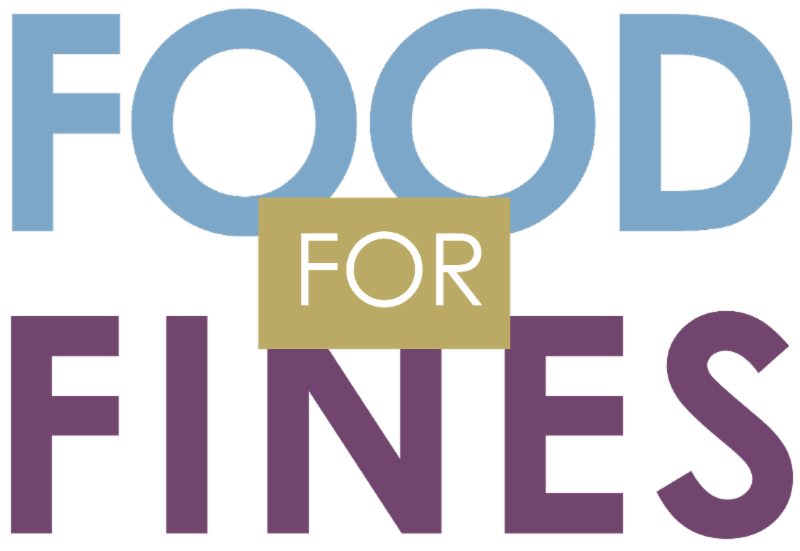 Items will be given to the Bloomingdale Township Food Pantry, which will distribute it to needy individuals & families in our community. *Does not apply to lost/damaged items, fees & fines owed to another library, or associated collection & processing fees. Contact the library at (630) 529-3120 with any questions. Are you looking for your next book to read? Do you like specific genres? You should check out NextReads! 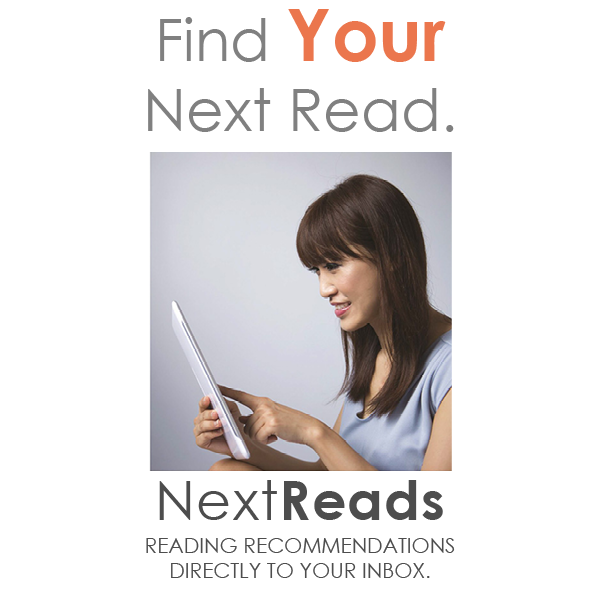 Through the NextReads service, you can subscribe to a variety of newsletters that will send you book suggestions based on different genres/topics, such as Travel, Historical Fiction, Kids' Books, Popular Culture, and the New York Times Fiction & Nonfiction Best Sellers lists. All you need for all of this information is your name and email address! 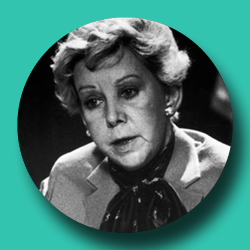 Historian Jim Gibbons will discuss the life of Jane Byrne, the first female ever to be the Mayor of Chicago and the first female to hold the position of Mayor in the second largest city in the United States and the impact she had on the City of Chicago including Navy Pier. 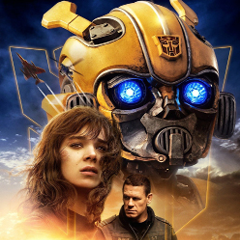 Monday, April 15 | 6:30 - 8:30 p.m.
Join us as we watch Bumblebee. You can even enter for a chance to win the movie! Movie giveaway will be held following the conclusion of the movie and you must be present to win. Wednesday, April 17 | 6:00 - 8:00 p.m. 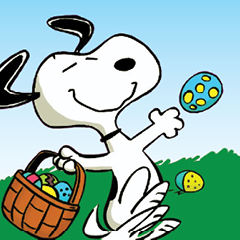 The family is invited for some EGGstra special activites and crafts for this special storytime and a visit from the Easter Beagle! We "hop" to see you there! Thursdays, April 19 | 10:30 - 11:15 a.m. This class will teach students how to burn computer files to a CD or DVD, an essential skill for backing up pictures, documents, or other important information. The basics of working with music, data, and video files, as well as CD/DVD copying, will be discussed. 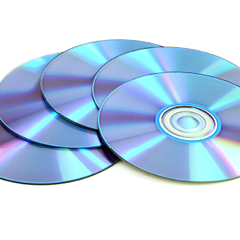 The class works in a Windows 10 environment but attention will be paid to the issues that come up when burning CDs with an older operating system. Monday, April 8 | 7:00 - 8:30 p.m. Registration is recommended to reserve seating and to make sure materials are available. The Bloomingdale Chamber of Commerce celebrated local businesses with their 3rd Annual Best of Bloomingdale awards. This year there were 161 businesses nominated and 10,900 ballots cast. In the end, 31 nominees were named in 9 categories plus Best Overall. Best Overall is given to the one nominee that stood out above the rest in both voting results and the judges' evaluations. This award can only be won by a business once every 5 years. 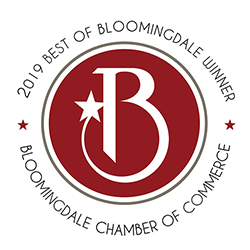 At the end of the night, Bloomingdale Public Library was announced as Best Overall for 2019! We thank our wonderful patrons and employees for their support and confidence in us. Please stop by the library to see the beautiful trophy we were awarded in the display case by the Circulation Desk. We hope to see you at our Library Events! See our online calendar for a full list of activities.